These fall cake recipes are just what you need to celebrate some of the season’s favorite flavors! Fall is by far my favorite season, and that extends to baking, too. 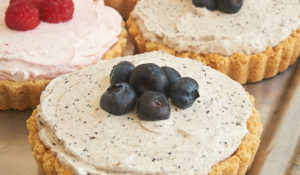 I love the flavors of fall, and the relief of cooler temperatures makes me want to stay in the kitchen all day baking. 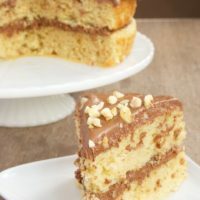 If you’re looking for some baking inspiration this fall, then I’m here to help with these 11 great cakes that are perfect for fall. Some of them prominently feature the flavors of the season, while others just somehow lend themselves to cravings this time of year. These cakes are sure to make you fall in love with fall all over again! 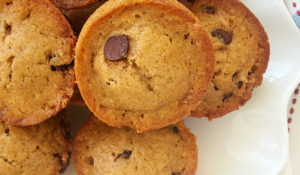 For even more fall baking inspiration, be sure to browse all of BoB’s Fall Favorites! 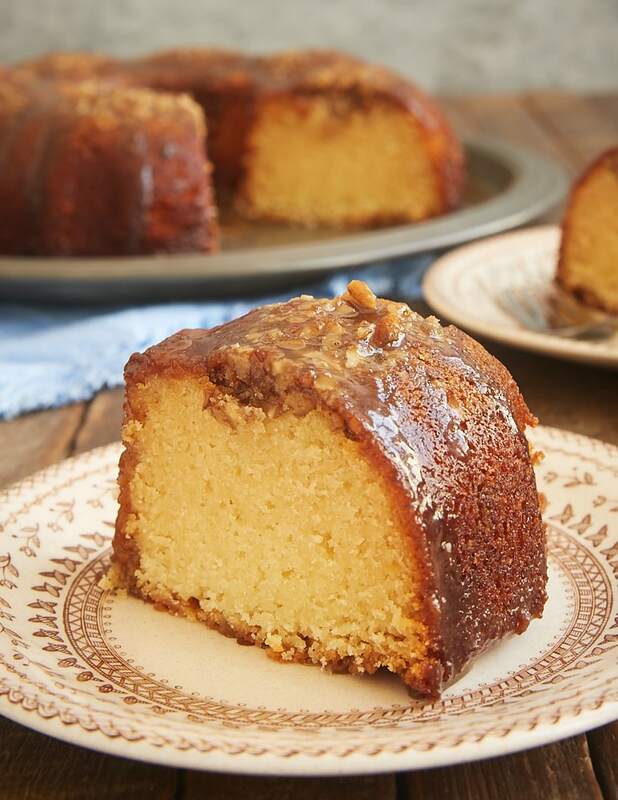 Pecan Pie Bundt Cake is among the most popular recipes I’ve ever shared on BoB. 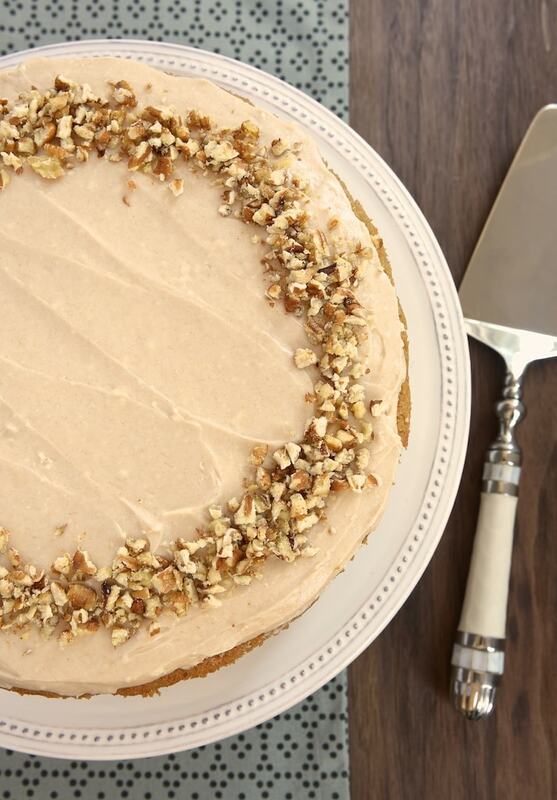 If you’re a big fan of the flavors of pecan pie, then this is one cake not to be missed! 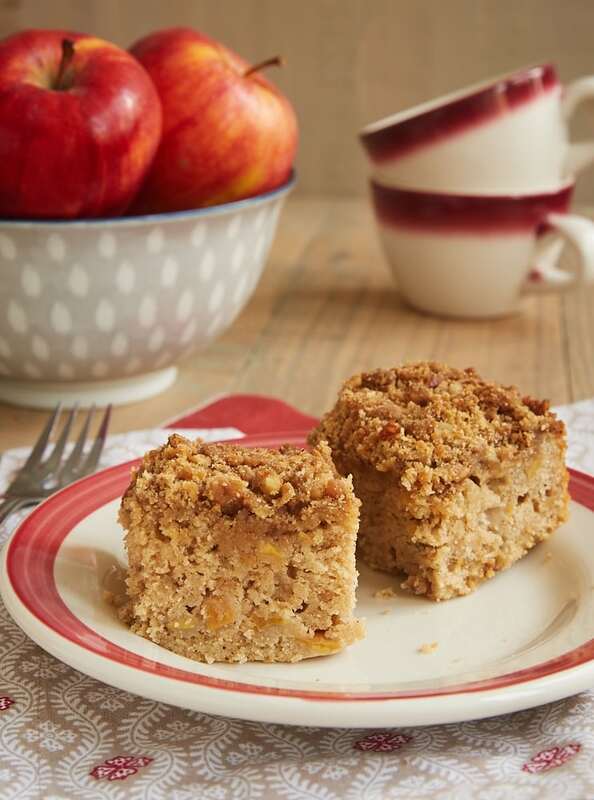 I just love the caramel in the crumb topping of this Caramel Apple Crumb Cake. 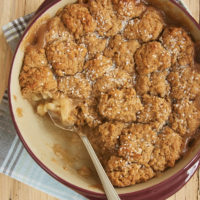 That, along with plenty of apples and cinnamon, makes this one a surefire fall flavors win. 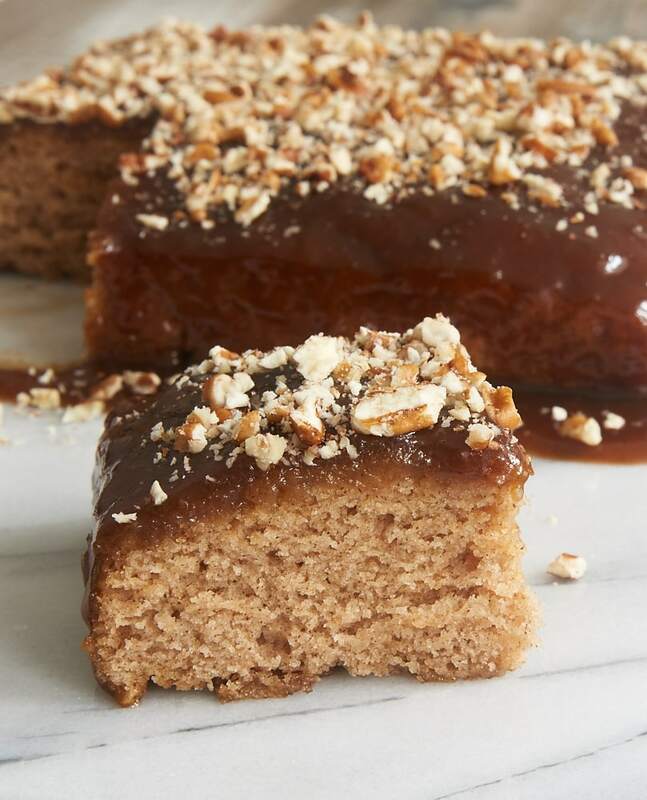 This Cinnamon Pudding Cake is utterly fascinating. 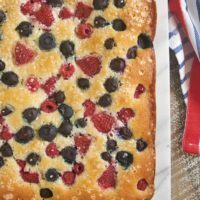 The cake and sauce bake at the same time in the same pan, resulting in a sweet, gooey cake that’s utterly delicious. I’m happy to enjoy caramel treats all year long, but there’s something about fall that makes me crave them even more than usual. 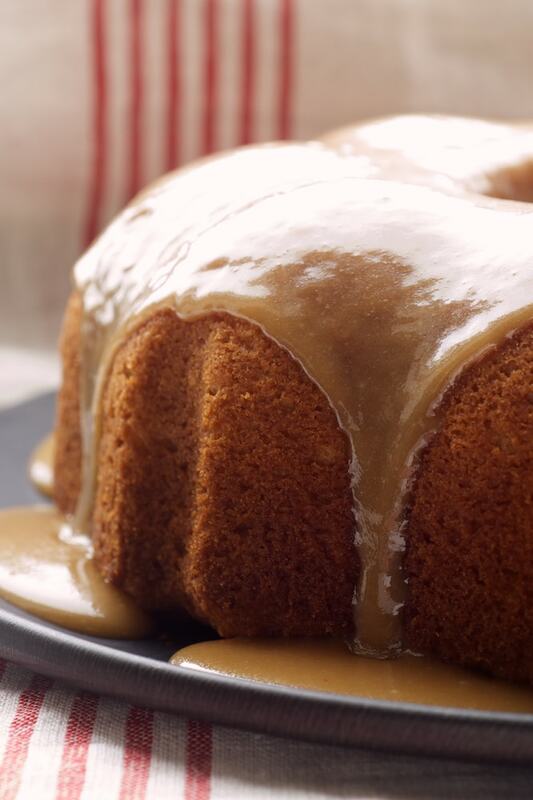 This Caramel Bundt Cake is one of the simplest caramel cakes I’ve ever attempted. Plus, it’s really, really good! I know butterscotch isn’t quite as popular as caramel, but I just adore it. 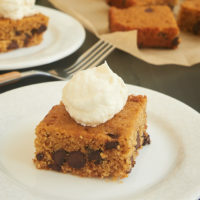 And its amazing flavor is the perfect complement to a cake made with lots of fall spices in this Butterscotch Spice Poke Cake. 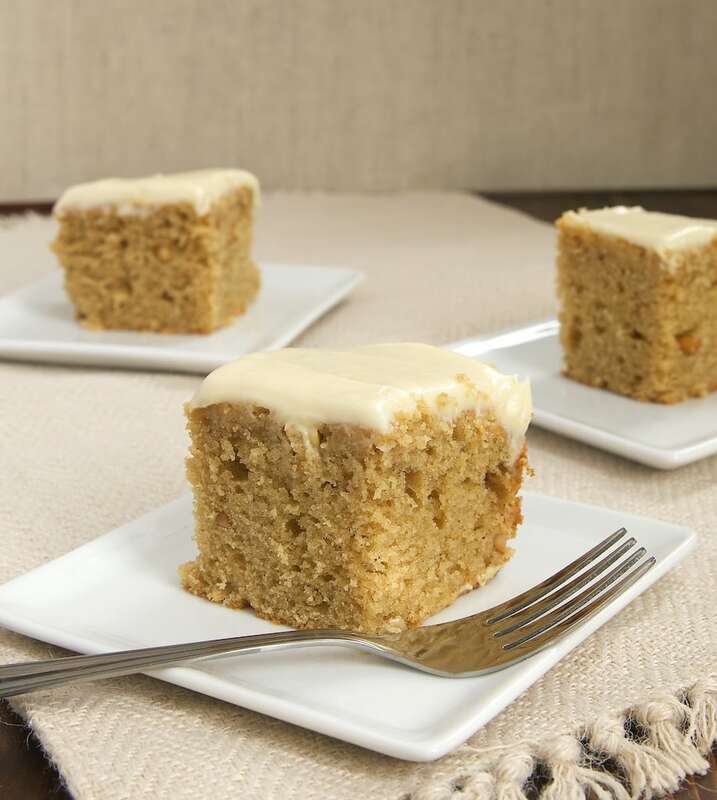 If you can’t get enough of apples and spices this time of year, look no further than this Apple Spice Cake with Cinnamon Cream Cheese Frosting. 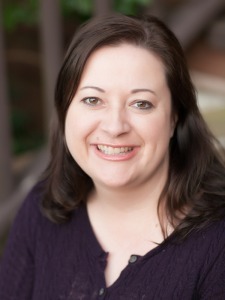 It’s one of my favorites, for sure, and I think you’ll love it, too! 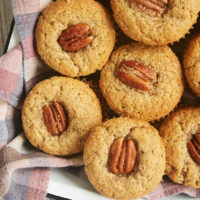 I love nutty desserts, and ones made with pecans are my favorite. 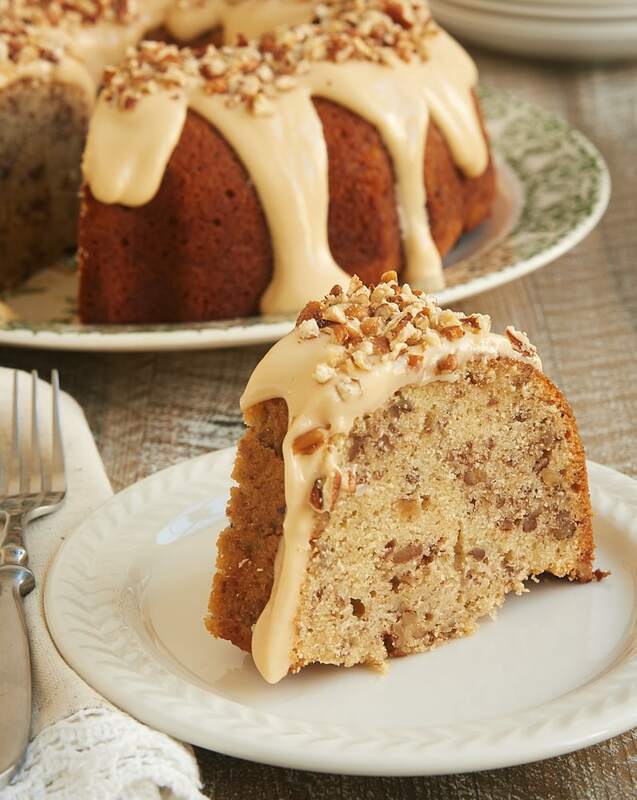 This Toasted Pecan Bundt Cake with Caramel Cream Cheese Glaze combines a cake jam-packed with pecans with a cream cheese glaze made with your favorite caramel sauce. It’s so, so good. I grew up with a Rum Cake at every Thanksgiving and Christmas meal. 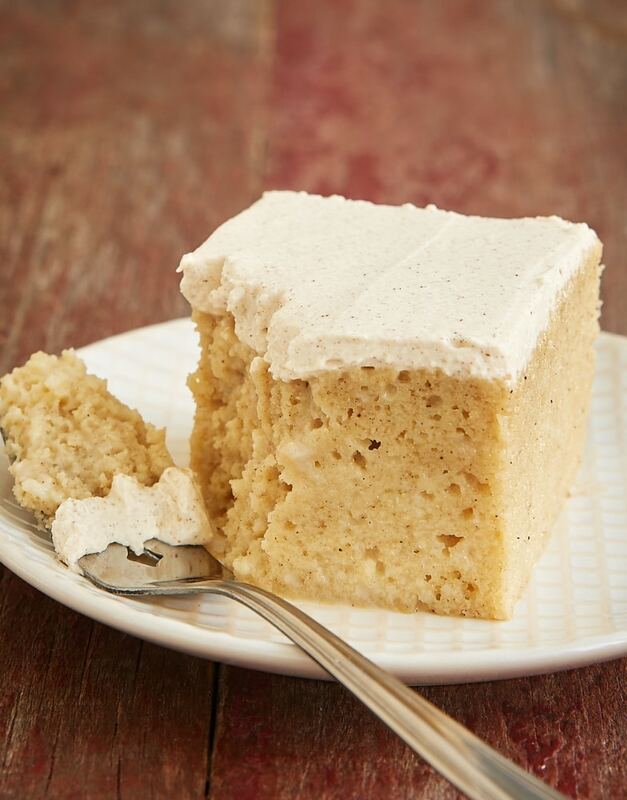 As much as I loved that classic, I love this Tres Leches Rum Cake even more! 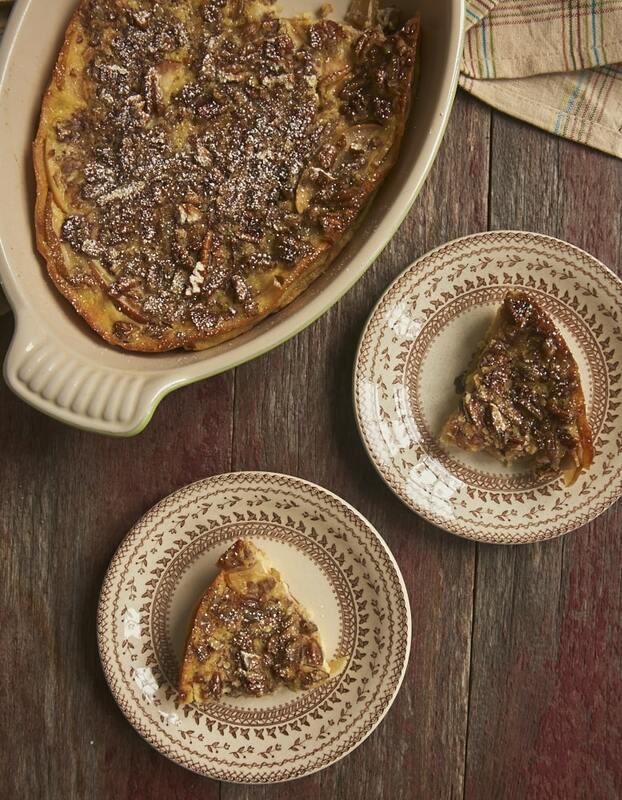 Apple Bourbon Clafoutis is a little off the beaten cake path. It’s a really thin cake that’s also a little bit like a custard or pancake. 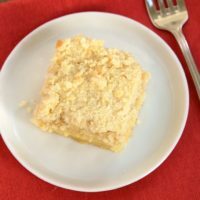 All those details aside, what you need to know is that it’s subtly sweet, delicious, and easy to make. 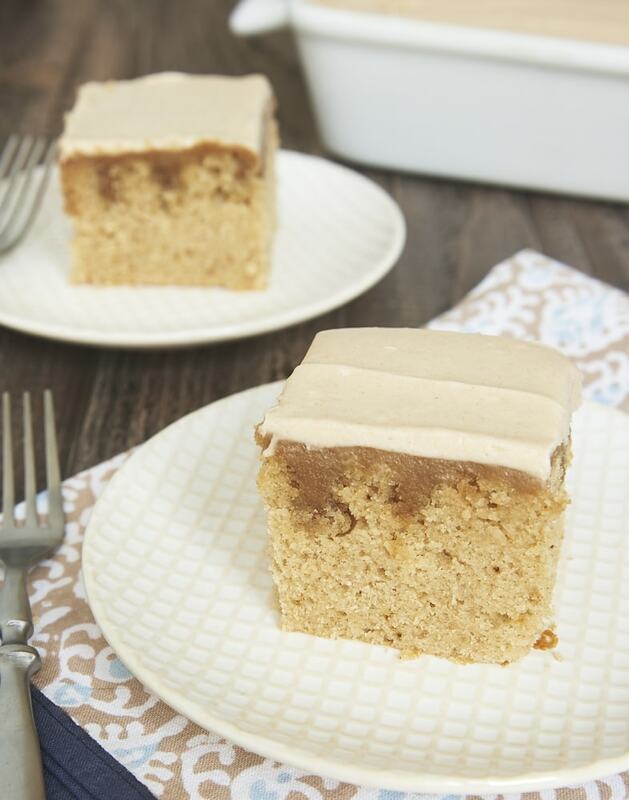 Peanut Butter Cake with Maple Cream Cheese Frosting might not seem overtly like a fall cake, but the combination of that maple frosting with the peanut butter will win you over. 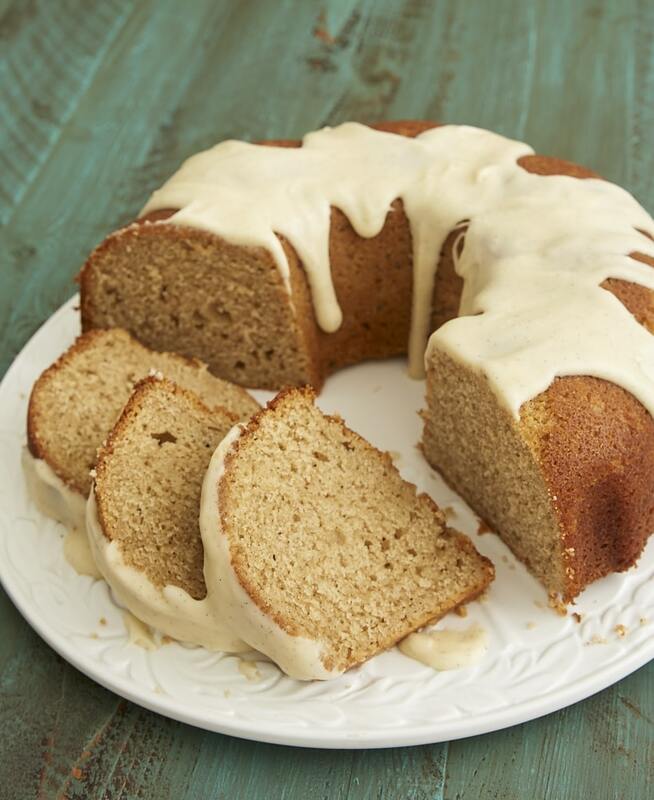 I’m a big, big fan of chai spices, and they really shine in this Chai Spice Bundt Cake. This is such a versatile cake, too. 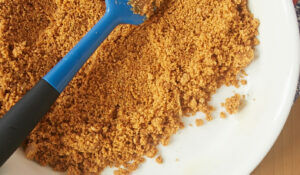 It’s obviously great for dessert, but it’s an irresistible snack, too. There’s just something so comforting about homemade desserts this time of year. Maybe it’s the flavors, or maybe it’s the cooler weather. 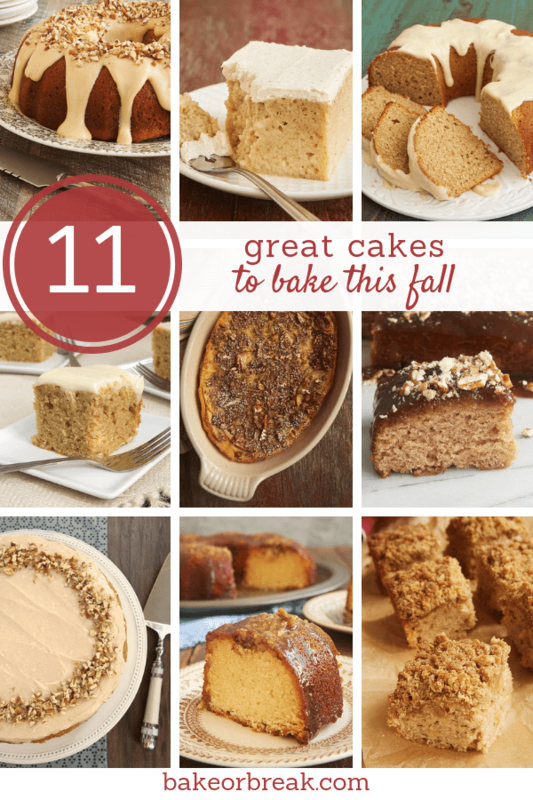 In any case, I hope these cakes will inspire you to get baking this fall!